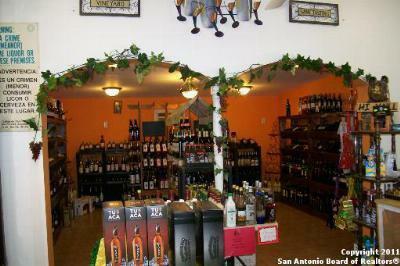 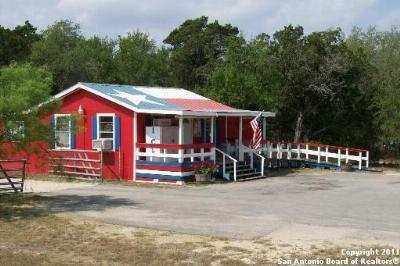 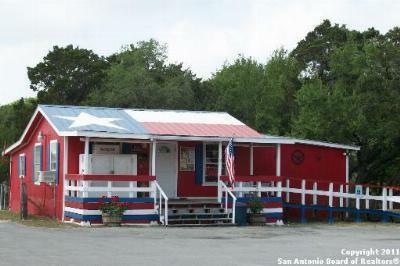 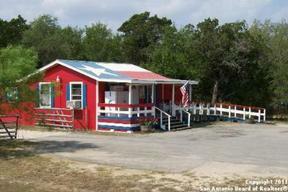 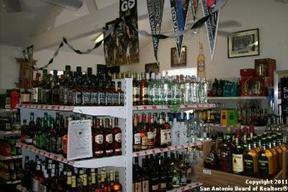 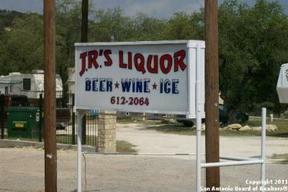 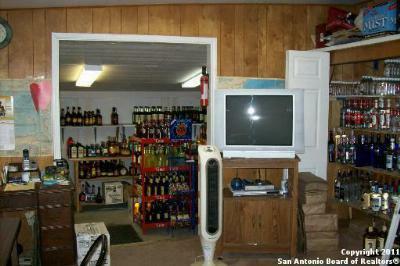 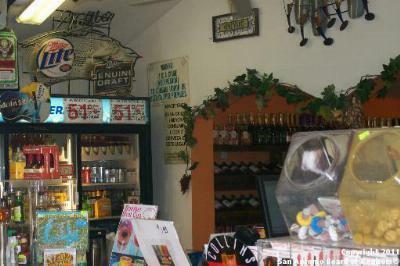 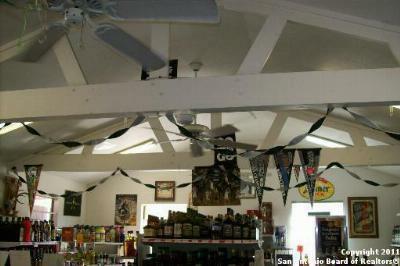 Commercial Only existing liquor store in Lakehills, Pipe Creek and Mico area! 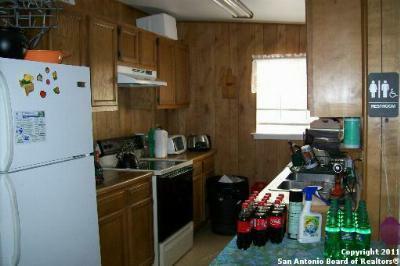 Live and work on-site. 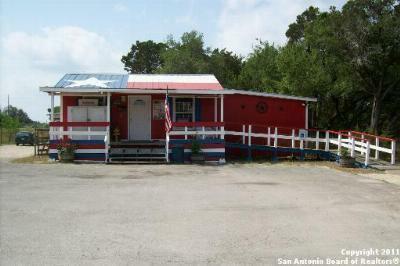 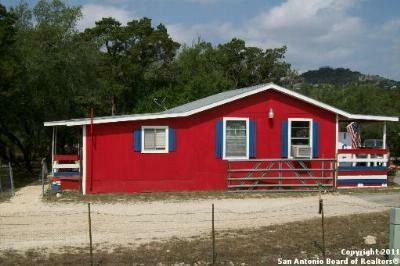 Near main intersection of FM 1283 and Park Road 37--LOTS of traffic for Medina Lake. Mobile leased $600/mo. Clean, neat, well stocked, well organized, VERY established.